A blending brush is a must for applying eyeshadow on the eyes. The best way to distribute pigment on the eyes is to use a brush for shading. 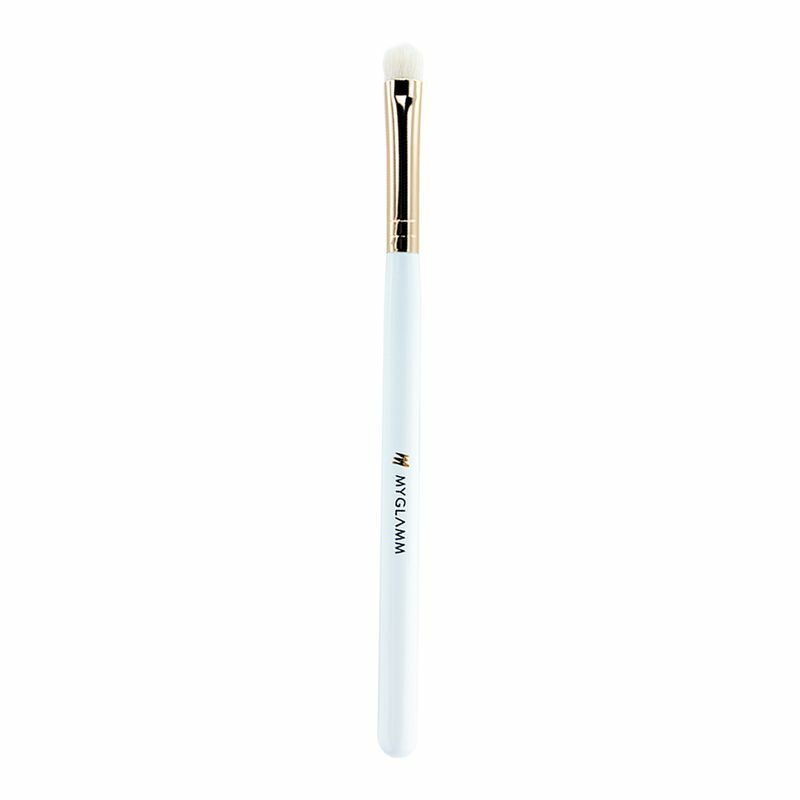 The All Eye Need Blending Brush from MyGlamm is one of the best eye makeup brushes and blends the product easily all over the eyelids.